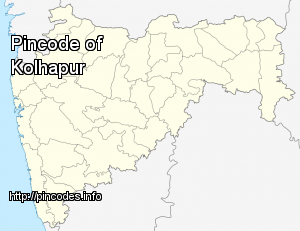 Kolhapur, also spelled Colapore, (�Kolhapur.ogg�) is a city in the Panchganga River Basin in the western Indian state of Maharashtra. It is the district headquarters of Kolhapur district. 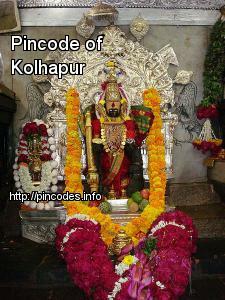 Kolhapur comes under the administration of Bombay Presidency, Prior to Indian Independence, Kolhapur was a nineteen gun salute, princely state ruled by the Bhosale Chhatrapati (Bhosale royal clan) of the Maratha Empire. A big joint rally of senior leaders from both parties would be held in Kolhapur on March 24.